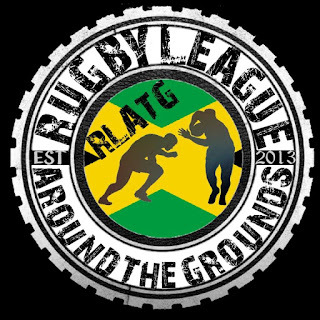 Rugby League Around The Grounds is honoured to have come to a contractual agreement with the Jamaica Rugby League Association, to become their official sponsor and partner for the next 2 years. 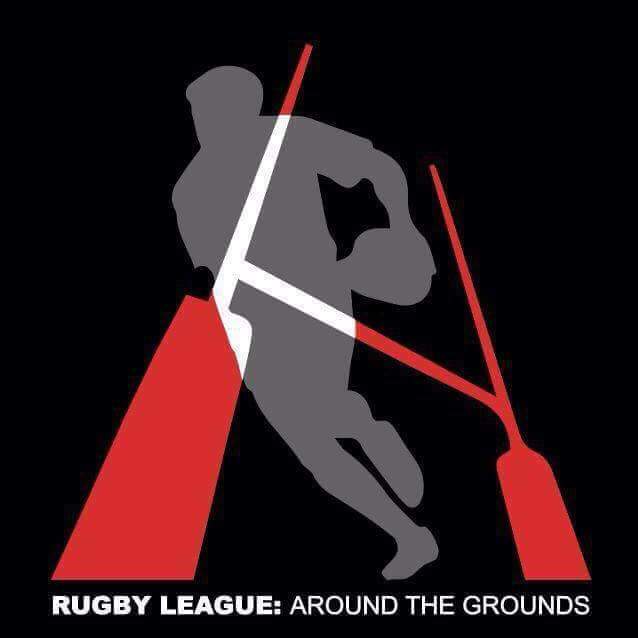 We hope this will bring in a new era of development of Rugby League in this beautiful nation. The funding will help to provide the community and international squad's with equipment and facilities, in such a crucial time for Rugby League. 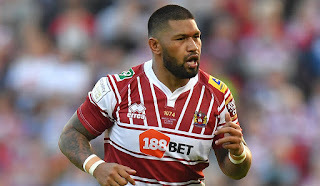 Qualification for the 2021 Rugby League World Cup is coming soon, and we hope to help in the preparation for this major tournament. 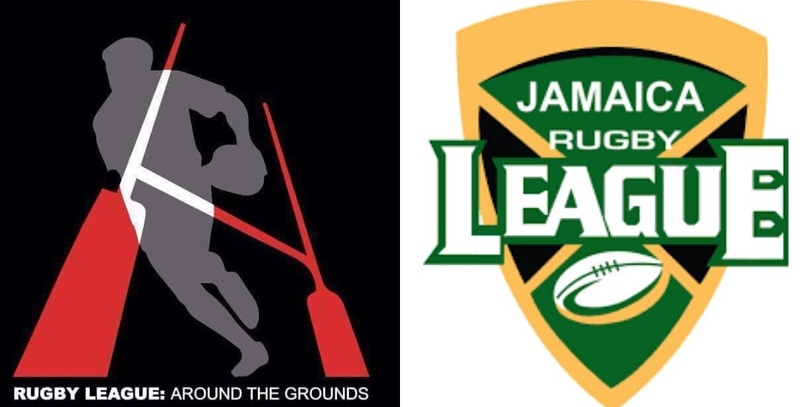 The Rugby League Around The Grounds team will be in touch with Romeo Monteith, Director of Jamaica Rugby League Association, frequently to ensure as much support as possible is provided. 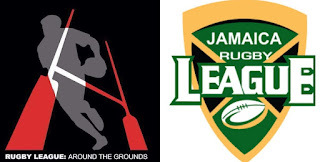 Romeo Monteith had this to say on the official partnership "The JRLA is pleased to partner with Rugby League Around The Grounds. 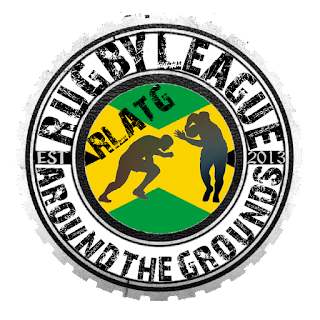 The partnership will help to promote the sport in Jamaica and provide additional content for RLATG. We are thankful for the support offered and will continue to grow the greatest game in Jamaica". Jamaica has been ranked 15th in the latest world rankings, which is a fantastic spot to be in considering they have only been an active team since 2005, the game has expanded from the domestic 4 team competition it previously was, to become 40 teams in the space of 12 years, all with the population of 2.7 million on the island. Jamaica's biggest challenge has been it's lack of funding, however this has not halted the growth of the sport. Jamaica has a host of U14, U16 and U19 clubs currently playing, which is very encouraging signs for future development. This is the start of a long flourishing relationship between ourselves and the JRLA, although the initial contract is 2 years, we make it no secret that this is a long term relationship that will develop further in years to come.